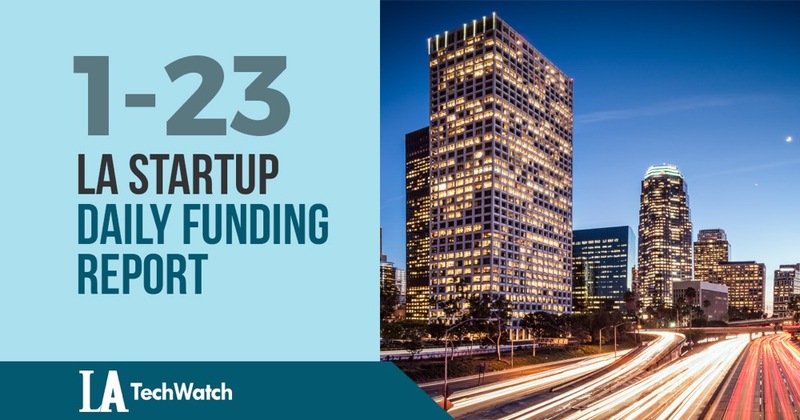 The latest venture capital seed and angel deals for LA startups for 1/23/19 featuring funding details for NEXT Trucking, HelloTech, and InnoDT. This page will be updated throughout the day to reflect any new fundings. NEXT Trucking, the platform that connects shippers to truckers, has raised $97M in Series C funding from investors that include Brookfield Ventures, Sequoia Capital, and GLP. Founded by Elton Chung and Lidia Yan in 2015, NEXT Trucking has now raised a total of $124.3M in funding over five funding rounds. HelloTech, the platform that provides consumers with various types of tech support, has raised an additional $20M in funding according to a recent SEC filing. The filing indicates that there was a sole participant in this close and that the total offering is for $20M. 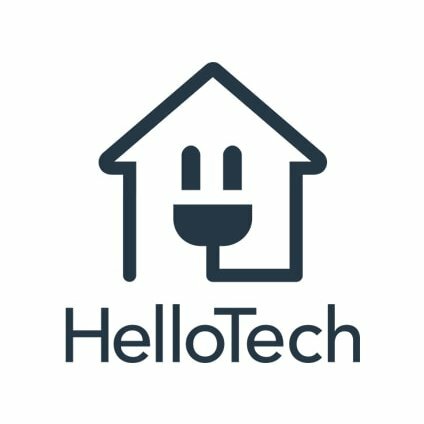 Founded in 2014 by Minah Oh, Richard Wolpert, and Sascha Linn, HelloTech has now raised a total of $42M in funding over five reported rounds. InnoDT, the platform that provides traceability and visibility into crypto transactions for fraud prevention, has raised $550K in funding according to a recent SEC filing. The filing indicates that the total offering is for $800K and that there were two participants in this close. 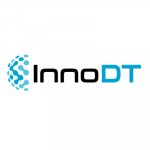 Based in Pasadena, InnoDT was founded in the spring of 2018 by Alek Tan and David Zhao.